Speak to our pharmacist, to see if you can book an appointment for a flu vaccination. Need your prescription delivered? Sign up for our FREE delivery service, or just call the pharmacy. The pharmacy also offers a wide range of services, from Flu Jabs, an NHS Stop Smoking service and minor ailments service, to travel vaccination services, tablets for malaria prophylaxis, erectile dysfunction and hair loss, amongst others. The pharmacy can also assess patient needs for medication trays, which assist you in remembering to take your medication. These are particularly useful for the elderly or those on a number of medications. Feel free to drop in to ask any questions you may have, or alternatively call us on 01224 582 085. You can also make bookings for some of our travel services online. Our NHS Stop Smoking Service allows you to get the Nicotine Replacement Products and advice, to help you stop today! We also have a UK Online Pharmacy service. Our online pharmacy offers products for sale online, that either aren’t found in store, or sometimes are just cheaper then our shop products. Products for our online pharmacy are kept in a central warehouse and are sent out across the UK in discreet packaging by Royal Mail, so products are generally with you withing 2-3 working days of placing your order. Our full range of products include Salcura skin care products, Ultradex products, Flexiseq Gel, as well as Electronic Cigarettes such as Nicolites and Vivid Liquids at some of the cheapest prices anywhere online. In addition, brands like Regaine, Alpecin Shampoos and Viviscal for hair loss, are also amongst the cheapest bargains. All products are UK sourced, from MHRA regulated wholesalers and manufacturers, so you can again feel safe that the medicines you are receiving are genuine, safe and effective. Our UK Online Doctor service, is a UK based service, which allows customers to complete online doctor consultations to assess suitability for medication. Our online doctor’s are trained and registered in the UK, and always look to make sure that what they prescribe is safe and effective for your condition. Medication for the online doctor service is prepared and dispensed from our pharmacy, and dispatched in discreet packaging to your delivery address. All medication is sourced from wholesalers in the UK, who are registered with the MHRA. You can be confident that you are receiving genuine, safe and effective medication. We can consult on a range of conditions. 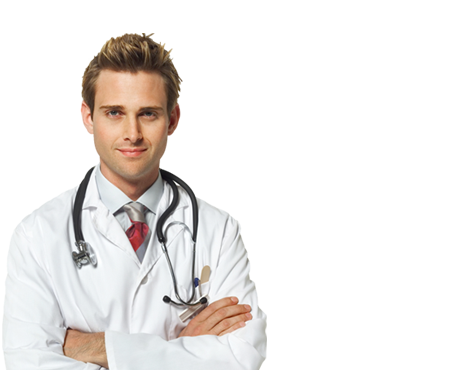 You can order medications such as Ventolin, Finasteride, Duac and many others via our online doctor service.